Or to summarize the above podcast, fortunately there’s a lot of straight-forward, completely safe and highly doable ways that you can re-cycle your family’s nutrients back though food producing systems. With very little ick factor, even. Starting with the simple act of collecting your wee. Inside the urinal. Simple, but it works a treat. It looks like a urinal, doesn’t it? And it is. 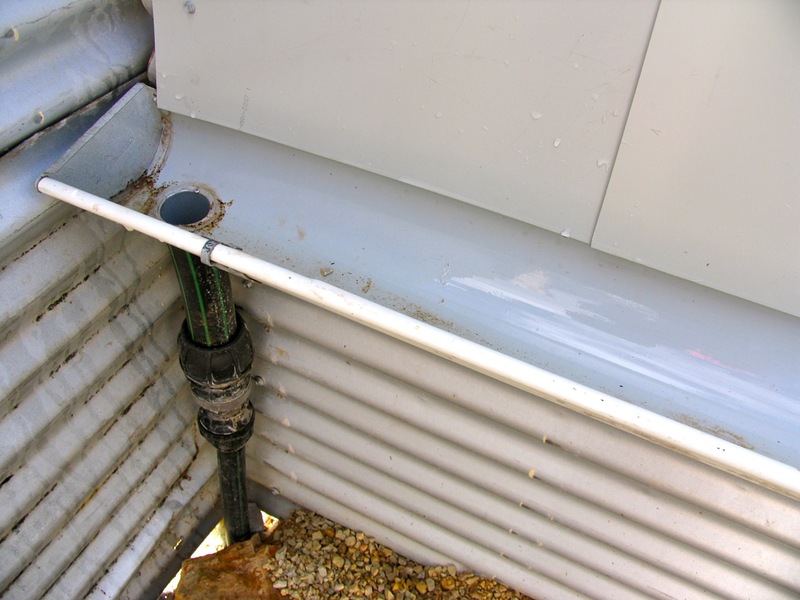 With one simple difference – the outlet goes to a holding tank, instead of a drain. We haven’t constructed a girl-friendly version yet, but give us time. Urine is not called ‘liquid gold’ by many non-western cultures for nothing. In one person’s urine is enough phosphorous equivalent to the phosphorous needed to grow an ongoing supply of food for one adult. No NPK or super-phosphates needed. How about that. Which is a great little factoid, considering the implications of peak phosphorous. But it will only work as a concept if people actually use it. Urine happens to be packed with nitrogen, too. Which is another major agricultural input that is added to depleted soils to ensure plant health. That’s interesting also. Ew, you say. I’d never want that put on something I ate. And that would be fair enough – despite the fact that when it exits your body urine is completely sterile, you don’t need to pour or pee urine straight onto your lettuce. But you can add it to the soil. 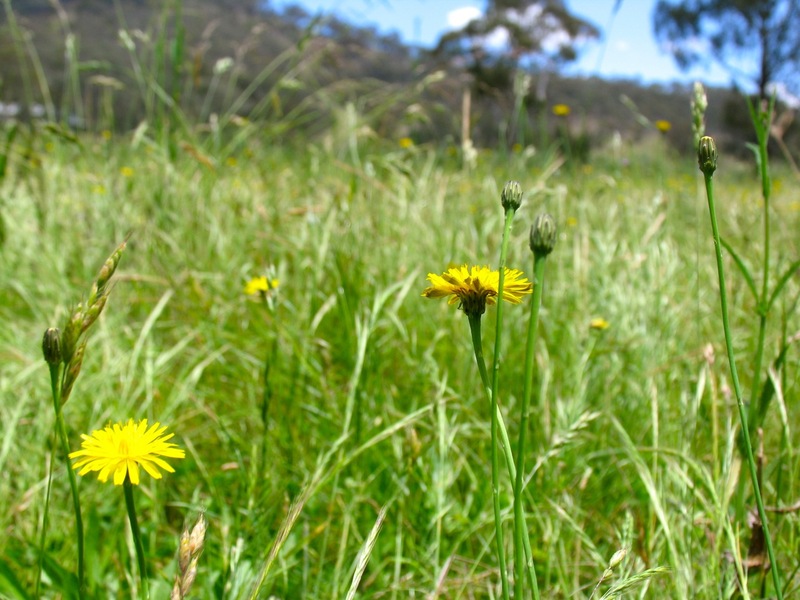 You can use it to grow pasture, which when cut becomes compost for your plants. You could also add urine to pasture as part of a cycle of rotational grazing, thereby converting the goodness in that urine to grass, then to cow, and into meat (and manure). Which in short is what we’ve started doing at Milkwood Farm, and it’s working fantastically. 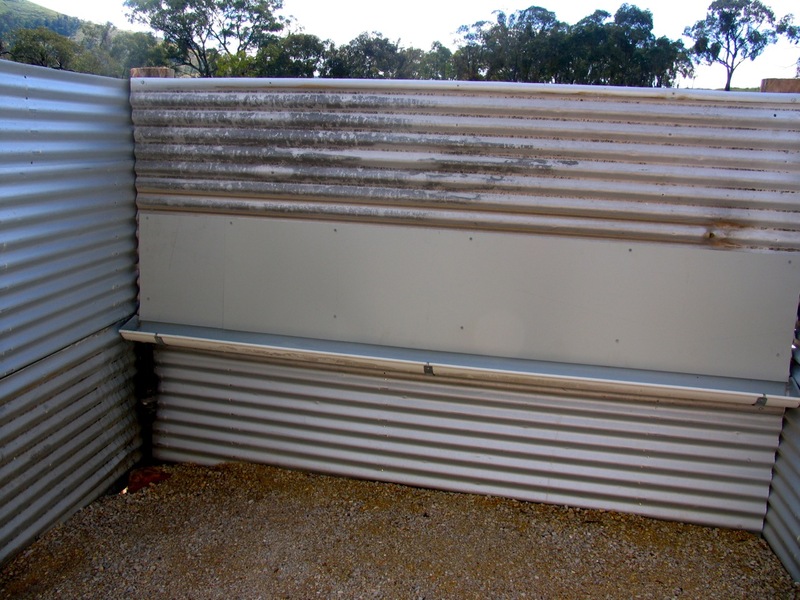 The urinal pictured above drains to a holding tank, which periodically is then drained to a pasture sprayer, mixed with rainwater, and sprayed out over the various pastures of Milkwood Farm. Our farm is not blessed with good soils, but we’re changing that as opportunities and time allows. 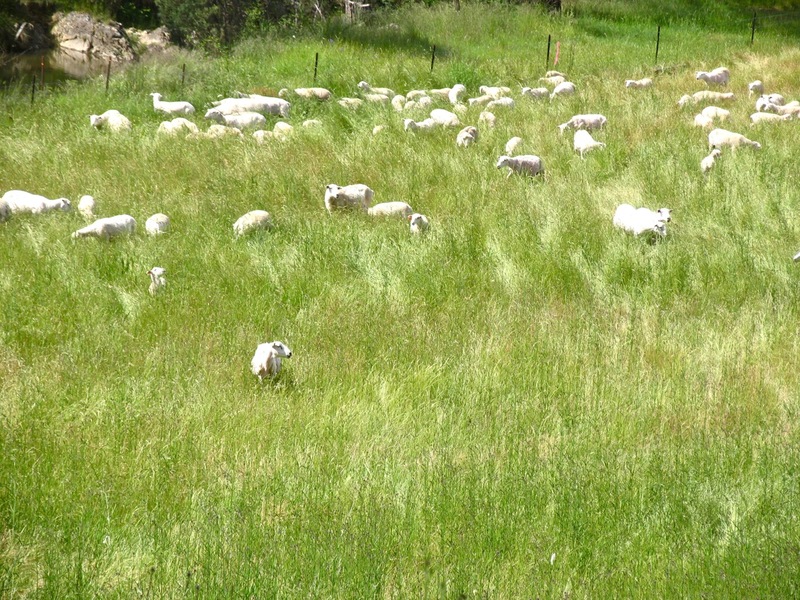 We haven’t quite manifested the micro-mob of cattle yet to mob-graze across Milkwood and our family’s farm next door (though we do have access to a mob of sheep), but we can still improve the soils with home-grown nutrients. 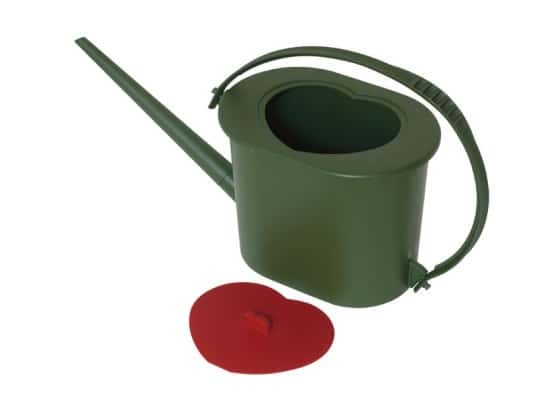 The ‘Towa’ – a Swedish designed product allowing you to make the most of your liquid gold. Doesn’t look icky to me! In retrospect, this aspect of nutrient cycling has taken the general fertility of our farm forwards as fast as anything else we’ve done in these first years at Milkwood Farm. And all from a supposed waste product which would normally be washed away, when it could be turned into lush pasture, orchard plantings, and tree crops. Crazy, aint it? This place, Melliodora. 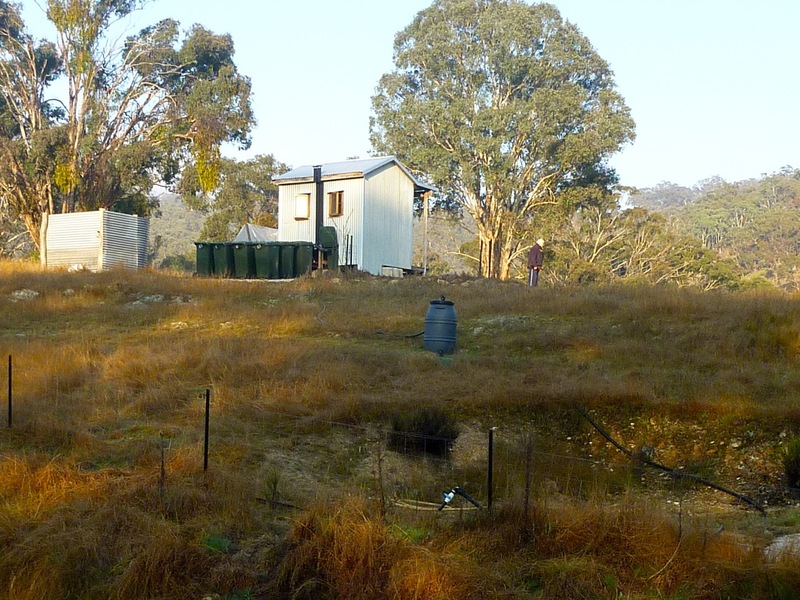 A world renowned permaculture homestead, . .
Worms. The very essence of every flourishing garden. They are gre . .
Really inspiring. 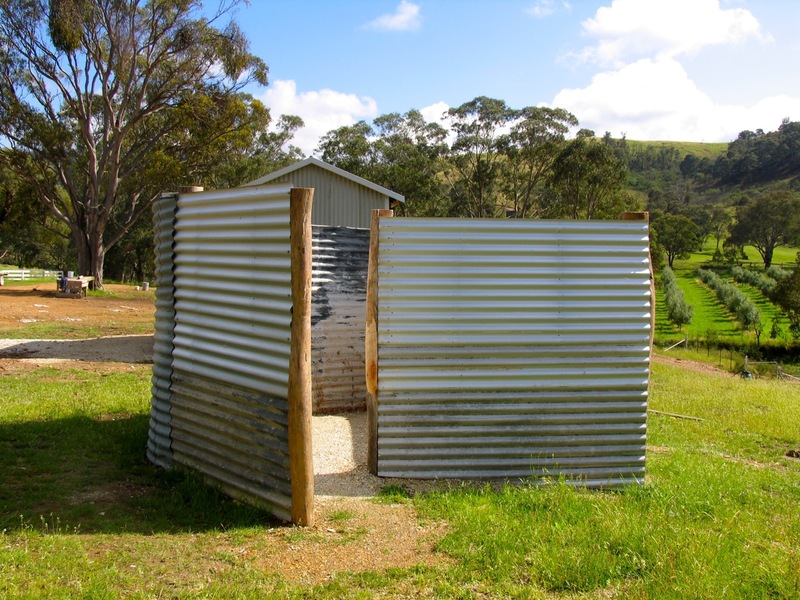 LOVED the TED talk too, composting toilet on the to do list. Thanks for posting. So how does an enviro-cycle system fit in here? You know the ones treated with UV light prior to being pumped out onto your garden/pasture/whatever? With that fancy little bucket I just might be able to convince the rest of family to recycle our wee. I wonder if the ick factor we feel so strongly today stems from the middle ages? The ole milk jug and comfrey patch treat me well :). Some folks use 5 gallon buckets as well. Dani, if that urine is sprinkled over or into a properly working compost heap, the biota within the heap will deal with any antibiotics present and I doubt if you would have any problems. Thanks Dani, Good point. We do put a lot of toxic chemicals into our systems… and when we do we should be very cautious about where they end up. Remember, just because you are flushing polluted urine down a toilet instead of re-using it in your veggie garden does not mean you are disposing of it in an environmentally friendly way. It will be going into an ecosystem somewhere and doing damage when it gets there. I believe the best solution in this case is to use the urine on ornamental plants, in a forest or on a lawn. At least this way you are not damaging your most productive ecosystem (your veggie garden or fruit trees) and you avoid selecting for antibiotic resistant bacteria in your food system. This way you will be taking personal responsibility for the damage you inflict on the environment. Just don’t be fooled into the idea that we can get rid of poisons such as antibiotics by “throwing them away”… there is no away. The best solution is to avoid using antibiotics unless the medical condition is serious. Look at what the root cause of the illness is… people don’t get sick from not taking antibiotics. I’m looking forward to seeing what you come up with for your ‘girl-friendly’ urinal. Free book on internet on humanure is a fascinating read – Finally a vindicating article for my ravings all these years! I fancy Swedish composting toilets for solid humanures – read somewhere on net, that peeing on sawdust helps make a chemical change that is beneficial, then mulching this product into flower beds works miracles. One article insisted that dilited urine only can be used directly on soil, but not on plants. Some confusion here, needs clairifying? Keep up the wonderful work. Western world in a state of transistion, you are the technologists of the new age. Not only antiboitics ,I’d be concerned also if women were on the pill. All those hormones would not be good for the plants or is this not a problem.? Same deal as with anti-biotics, yes it may well be a problem, not so much for the plants, probably more so for the oestrogen levels in the animals who feed in the garden… including humans. This may be a serious problem for a developing male foetus. Just like the increased levels of all the other endocrine disrupters in our food system. The informed decision should be made when we purchase the stuff. Will this substance damage ANY ecosystem? By cycling your urine & humanure locally the damage is kept local to your home/food. This is fantastic, because it forces you to think about it. Synthetic hormones go straight through sewerage treatment plants into the wider environment anyway. Again, “There is no away”. Thanks for that information Nick. Often wondered about it.Very scary actually. I live on a farm and have a septic tank. Daggy & old fashioned but necessary. you cannot have sewage systems in a green wedge area. At least most of our sewage ends up feeding the grass and evaporating and some I presume would end up in the ground water eventually. People worry alot about what they eat etc but dont always think about what daily goes in their mouths such as contraceptive hormones ending up in our rivers & sea. Toothpaste, mouth wash,hairdyes, shampoos & conditioners, suntan creams , washing down the drain or into the sea. All chemicals but unavoidable a lot of the time. ie . its not always easy in a modern world doing it another way. It seems complicated to make life simple these days. Love your informative website. Friends of ours in Elands (Comboyne Plateau NSW) built a ‘double’ long drop on their property. You use one seat when you wee (plus a handful of sawdust), and the other when you poo. Works a charm and their vege patch and orchard are doing very nicely thank you. Look forward to experimenting in my suburban patch. Thanks for all the interesting links and information you provide. I think this issue is extremely important. What is shocking is not that people pee on their gardens, but that people don’t! Buying nitrogen fertilizers in while throwing away pee is just a real shocker once you realize the potential. Not only does urine contain the vast majority of macro nutrients (N-P-K) leaving the body, but it is also full of so called trace elements. Soil grows food and the food grows the people, so strip-mining the soil of nutrients year after year without re-applying them isn’t sustainable. I’ve been using urine for my gardens for about 10 years and it works great. There are a lot of fears surrounding its use with regards to dilution, salt content and disease transmission, but most of them are over blown. The best source of well considered information on the use of urine and feces as fertilizer is EcoSan . I like their dehydrating, wood ash composting toilet design too. It is much more elegant and way less work than the crude humanure system which requires handling of raw feces, tons of biomass and careful maintenance to be effective. Anyway, in brief. I don’t see it as a problem worthy of real concern to use urine on the vegetable garden. I collect in buckets, hold in a larger barrel until use and dilute about 1 to 2 urine to water, usually followed by watering in. We don’t apply to stuff we are eating currently, or will eat soon. It is soluble, so regular applications are best. Saving urine is easy and closes most of the nutrient loop. If people would just save their urine now they can worry about the more involved concept of dealing with feces later. Just do it everybody. You won’t regret it! I love the trees in the background of the picture of your farm urinal, what are they? Love your website, keep up the good work. PS the ones on the flat in rows. BTW, I when I said humanure system is inelegant, I meant the Jenkins model which is where the term originated as far as I know. Yours looks pretty nifty, but check out the EcoSan model. It seems hard to beat for simplicity and elegance and includes urine separation which is much more flexible than urine in the compost. If one remained concerned about disease, it would be easy enough to finish the desiccated poo off in a solar oven arrangement or some other simple method. Brilliant! Always knew that pee was good for the citrus but will be working out a way of using it more liberally. Not sure the hubby will be too pleased but as I am in charge of the garden he might just have to drop the dacks for the cause! With the amount of prescription drugs being ingested these days, I’d be hesitant to pour urine on any soil intended for food production. In fact, there’s much concern about drugs remaining in water that has gone through various water treatments. The soil is an amazing organisim for breaking down chemicals quickly, so pasture regeneration is a good choice, and far better than pumping it out to sea. Also, the rule of thumb is if you’re sick or on heaps of drugs, obviously you shouldnt be putting your outputs on your food crops.